The Royal Hospital School was founded in 1712 by Royal Charter with a focus on discovery, exploration and challenge. These guiding principles remain at the heart of its educational values today as pupils are encouraged to discover their passions and strengths and to be ambitious both in the classroom and beyond. The School is a centre of excellence for sailing, has a wealth of leadership and personal development opportunities and is renowned for its exceptional music, both choral and instrumental. The School combines the best of academic tradition and rigour with progressive teaching and learning strategies and small class sizes. 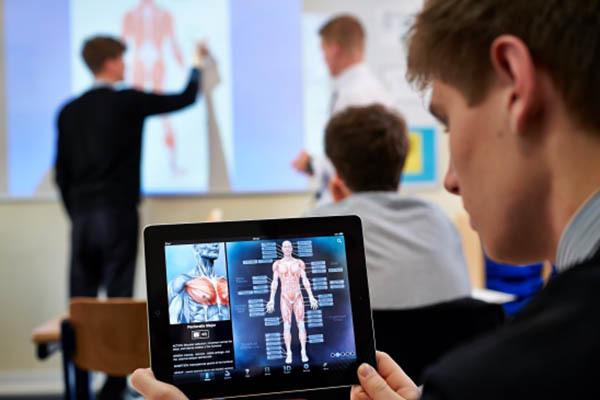 Classrooms are equipped with the latest technologies, whilst dedicated teachers and supportive personal tutors help to empower young people to learn and develop in an ever-changing world. The pass rate at A Level is 100% and a Careers Advisory Service ensures that more than 97% of leavers go on to the university of their choice. 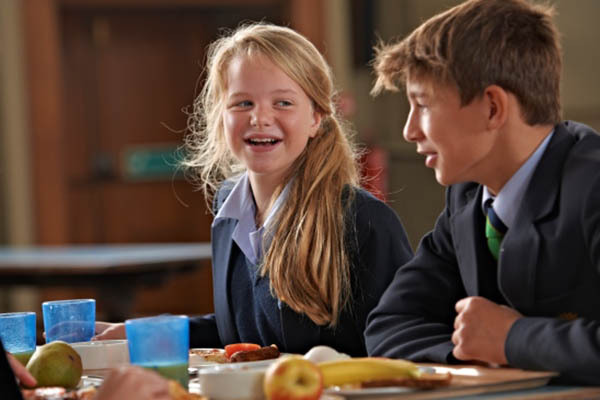 There is a large and happy boarding community and the strong house structure provides exceptional pastoral care. 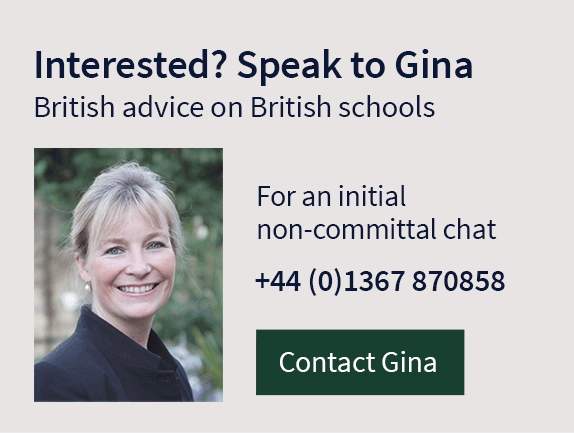 There are 2 junior boarding houses for 11 to 12 year olds, 3 for girls, and 3 for boys as well as a co-educational house for those in their final year, providing a stepping-stone to more independent living. Each house has its own distinct identity but all provide comfortable study bedrooms and superb communal areas for relaxing and socialising. The 200 acres of grounds offer extensive playing fields for all the main team sports, including all-weather hockey pitches, tennis and netball courts, track and field facilities, cross-country courses and a golf course, whilst horse riding is provided at a neighbouring equestrian centre. There is a large indoor swimming pool, squash courts, and a multi-purpose sports hall with a climbing wall and a fitness suite. 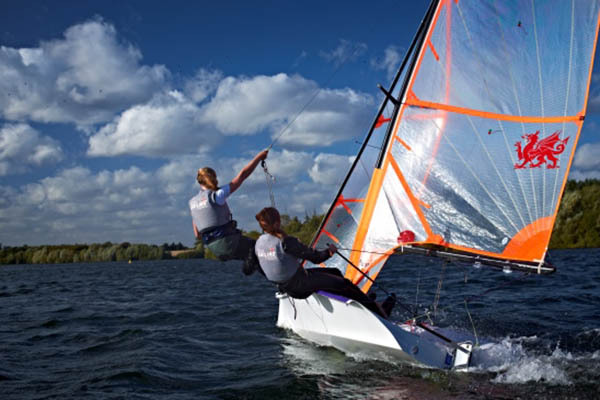 The Sailing Academy is an RYA training centre with a fleet of more than 60 dinghies. Music plays an important part in school life. This is reflected in the busy state-of-the-art Music School and the full and varied musical performance programme. Drama forms part of the curriculum but pupils can also take LAMDA examinations and get involved in plays, musicals and drama competitions. 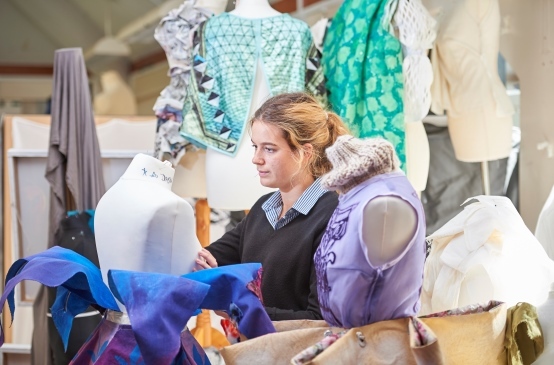 The Art and Design Centre is another hub of creativity and originality where pupils can experiment in a wide range of media and have access to well-equipped workshops. The Royal Hospital is the only school in the country allowed the honour of parading the Queen’s Banner, which was presented by Queen Elizabeth The Queen Mother in 1968. Over 80 clubs and societies offer activities ranging from kick boxing to the Model United Nations, from ballet to the Combined Cadet Force and from trampolining to race kayaking.